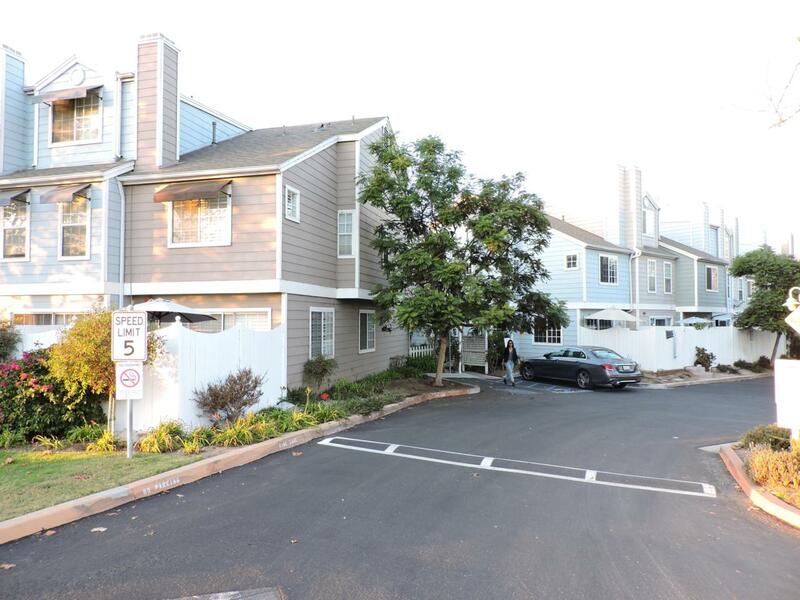 Move in Ready 3 bedroom 2 1/2 bathroom Tri-level townhouse. 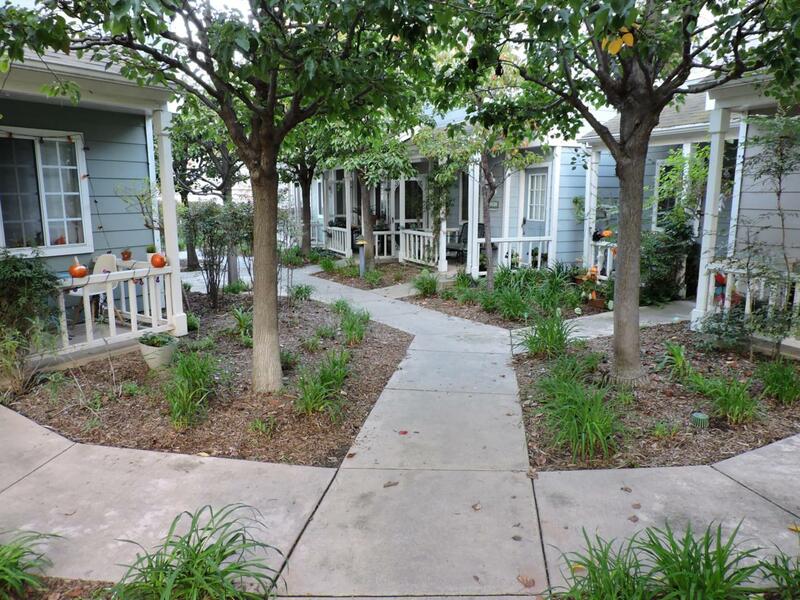 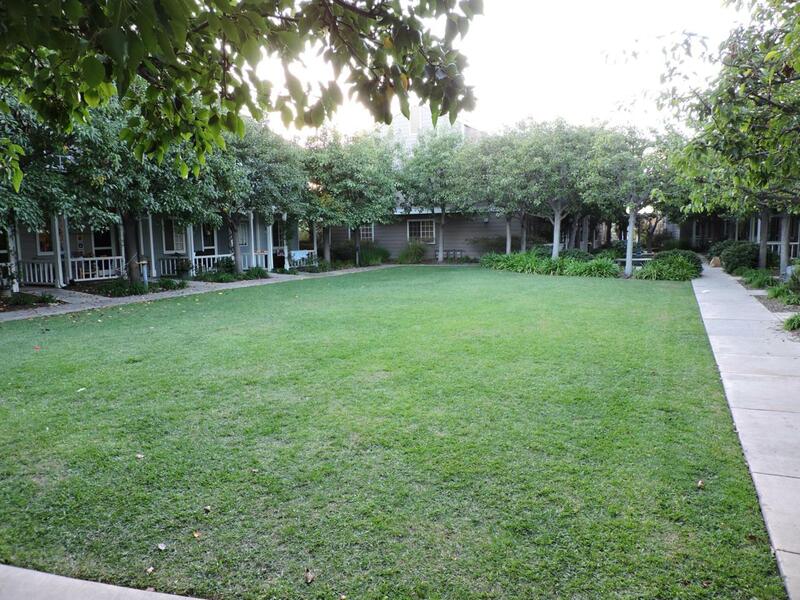 Located in the charming Village Gardens complex close to all the restaurants and shops in downtown Carpinteria. 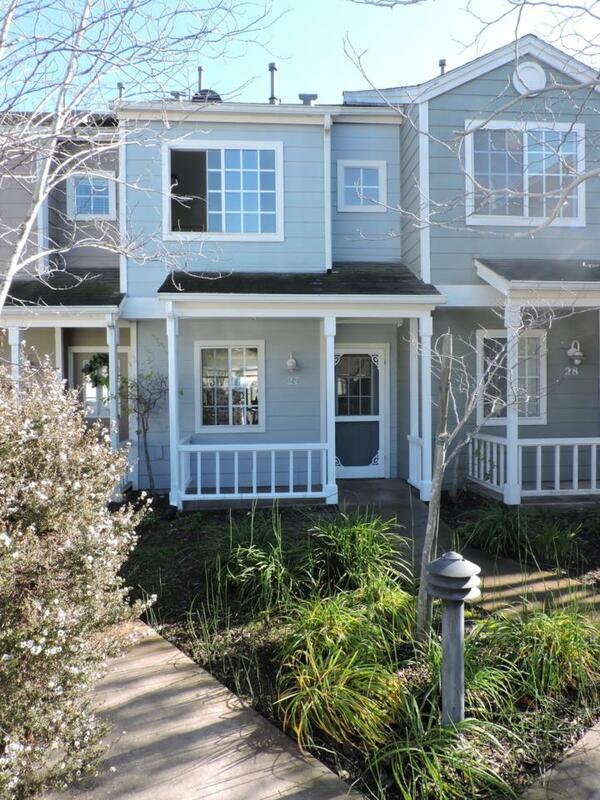 This lovely town home has fresh paint and new carpet carpet throughout.